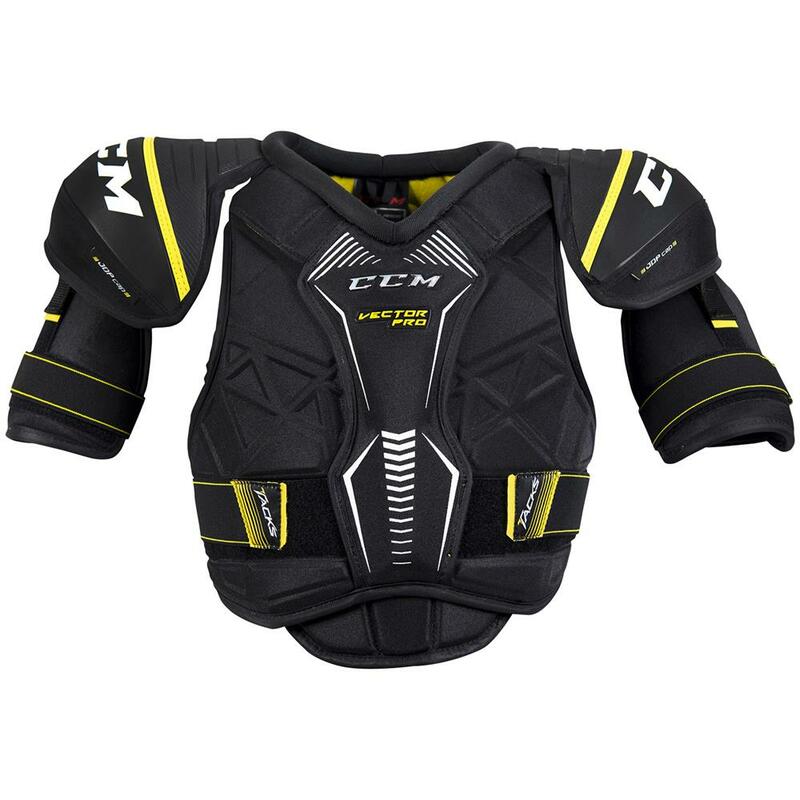 CCM Tacks Vector Pro “Exclusive” Junior Shoulder Pads | Sports Etc. Sports Etc Performance To Value Rating– 9 out of 10. 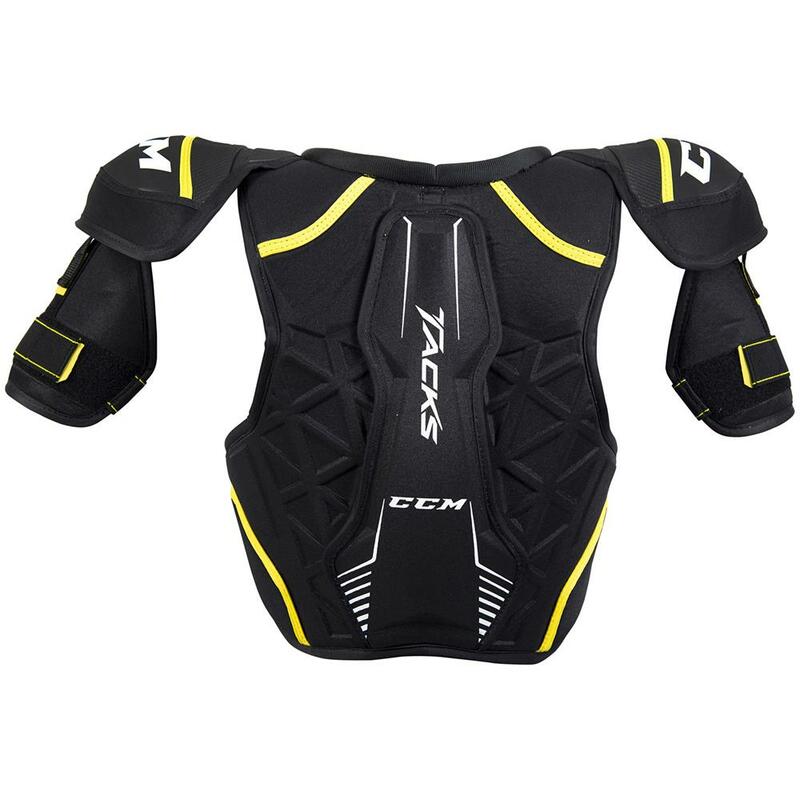 A high-end shoulder pad at an affordable price. Great for any skill level.